Prof. Dr. Nicolai Schädel studied law at the Universities of Bayreuth and Munich (LMU). Subsequently Nicolai Schädel obtained the degree “Master of Laws” (LL.M.) at the University of London (QMW) and was conferred a doctorate by the faculty of law of the University of Munich (LMU). 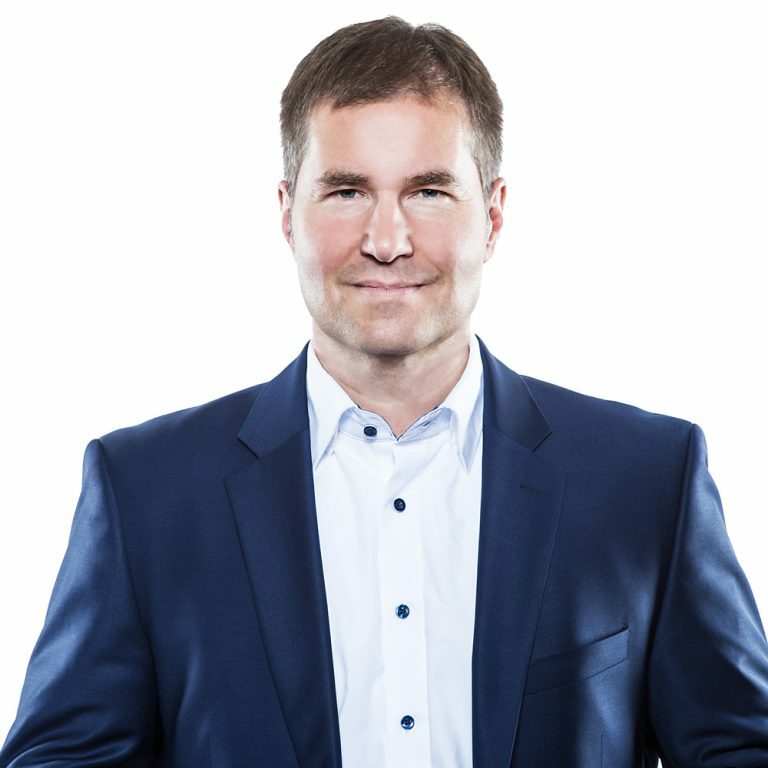 Nicolai Schädel started practice as an associate in the Duesseldorf office of an international law firm and then became partner of a law firm in Stuttgart specialized on commercial law, in particular corporate law. M&A, patent law and defending auditors, accountants, tax advisors and attorneys. In 2013 Nicolai Schädel was appointed professor for commercial law at Stuttgart Media University. Nicolai Schädel is “of Counsel” (associate not admitted as attorney) of Kurz Pfitzer Wolf & Partner since 2016, focusing on contract design and the commercial exploitation of intellectual property rights, i.a. through start-ups and joint ventures.